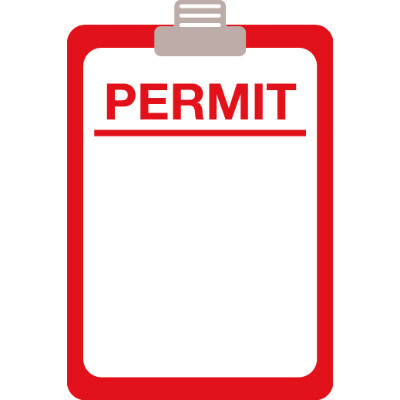 Persons who may take charge and understand the requirements for people to enter confined spaces. Supervisors who will be required to monitor the gases in the atmosphere prior to entry but not use Breathing Apparatus. This course is also available for accreditation in conjunction with City & Guilds 6150 Confined Space qualification. To provide the individual with the information on how to enter a Confined Space risk area safely. To understand gas monitoring systems and how to determine the readings. To take charge of situations as they arise. Use of personal protective equipment and fall arrest methods. Identification of Confined Space with regard to risk category. Legal requirements involved with Confined Spaces. Use of gas monitoring equipment and atmosphere conditions. Safe systems of work within the Confined Space. Correct use of all personal protective equipment. Safe entry into Confined Spaces. Fall arrest systems and safe anchorage points. Use of gas monitoring and detection systems. Candidates must have a responsibility for the management of personnel in a confined space risk area.